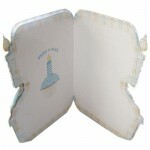 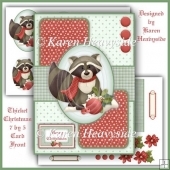 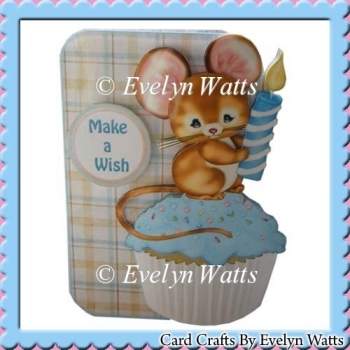 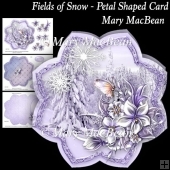 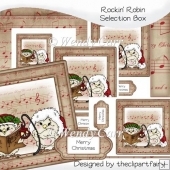 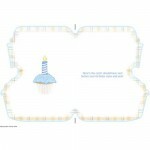 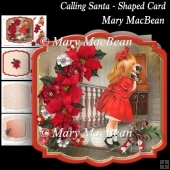 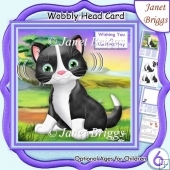 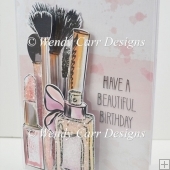 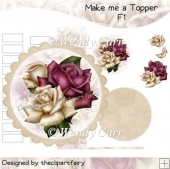 Shaped fold card with optional decoupage front, shaped card insert and matching envelope. More photo examples at bottom of the page. 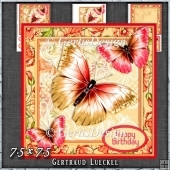 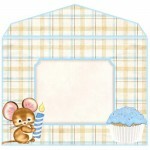 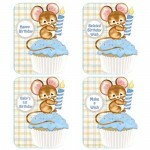 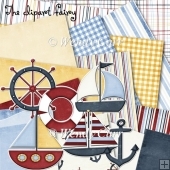 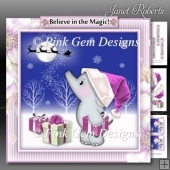 Raw Graphics By Nitwits Licence No.38192, Digital Designs By Elena Licence No.838 and Delicious Scraps.